MVTFA is proud to announce that sports psychologist Cheryl Hart will be speaking at the MVTFA camp on Tuesday evening, June 7th. Cheryl Hart has drawn media attention nationwide, leading to appearances in Shape Magazine, Sports Illustrated, Runner’s World, Inside Triathlon, USA Today and ESPN, to name a few. Cheryl has competed in 45 marathons, including Boston and New York, and was overall female winner of the Blue Angel Marathon. 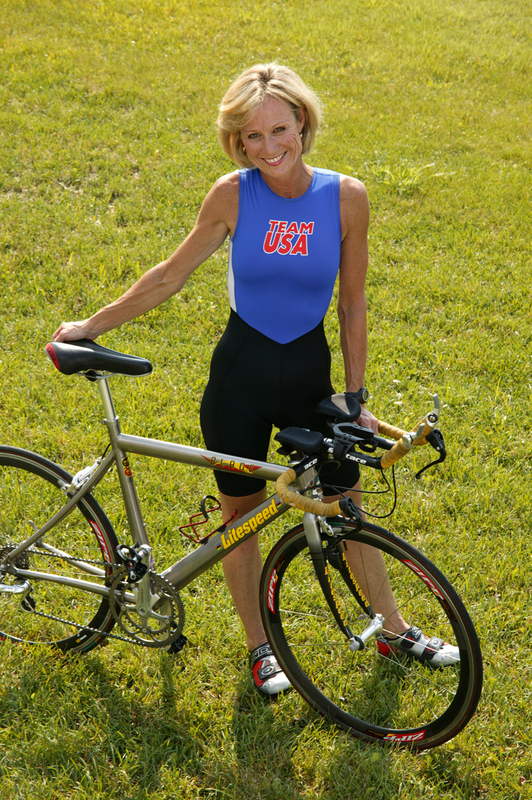 She has been a member of Team USA, winning silver medals in the 2004 World Triathlon (Portugal) and the 2004 World Duathlon (Belgium) as well as the bronze in the 2005 World Championship in Australia Cheryl represented USA in the 2008 World Duathlon Championship in Italy. 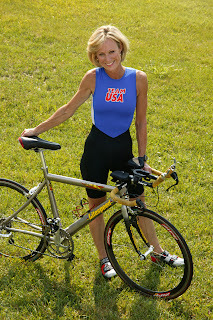 She was named All-American in both triathlon and duathlon (2003, 2004 & 2005). Cheryl was Kentucky’s NCAA Woman of the Year (1993) and National Inspirational Athlete of the Year (1994). She holds a Masters Degree in Sport Psychology from the University of Tennessee and a B.A. in English from Centre College, where she is an Athletic Hall of Fame inductee. She served as communications associate, sports information director and cross-country coach. Cheryl is a sport psychology consultant, motivational speaker, writer, and host of Hart to Heart Talk Show. She teaches Sport Psychology at the University of Louisville and is currently working on several books that guide even non-athletes toward the attainment of life goals by implementing the principles used by successful athletes. That is the reason, you frequently hear players vambos.com or mentors yelling to their charges to 'toss it down the line'. Youthful players love the immediate course to objective and regularly that implies playing through the center.